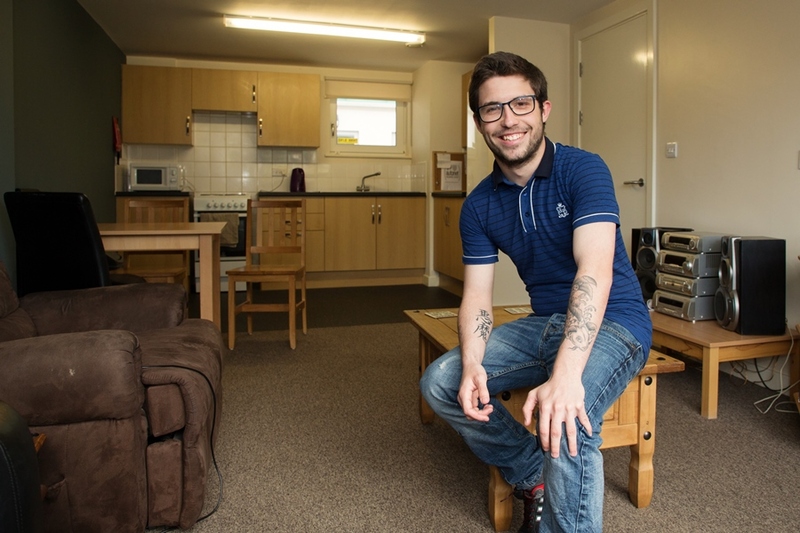 We provide accommodation for young people in a safe and supportive living environment. 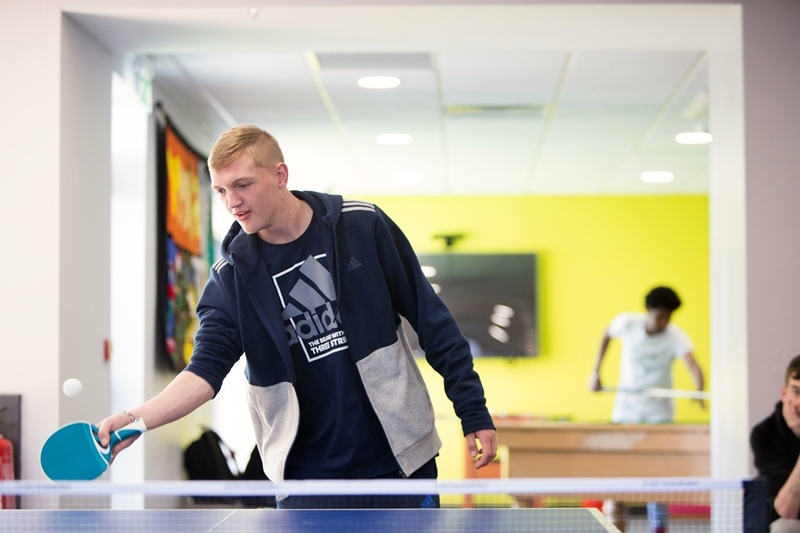 We provide a range of activities across the campus including daytime and evening activities. 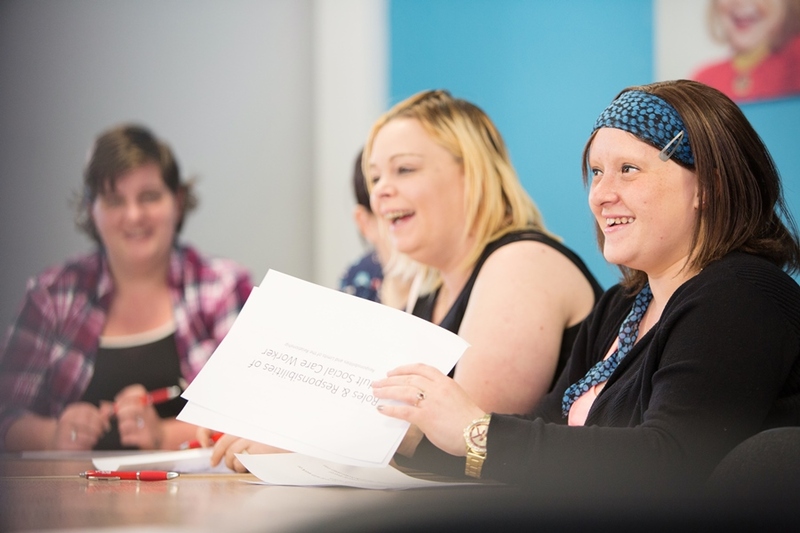 We offer a range of skills, education and training designed to help develop the social, personal and vocational skills. 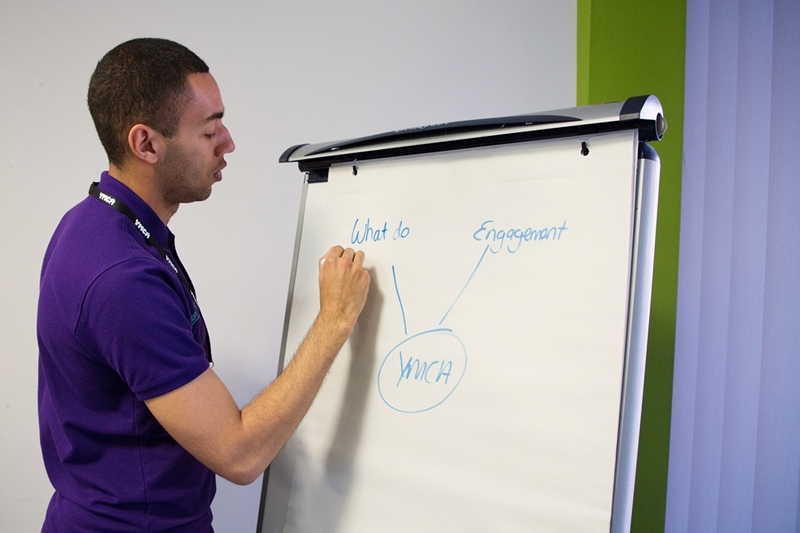 YMCAs offer a range of education, skills-based training, placement and apprenticeship schemes. 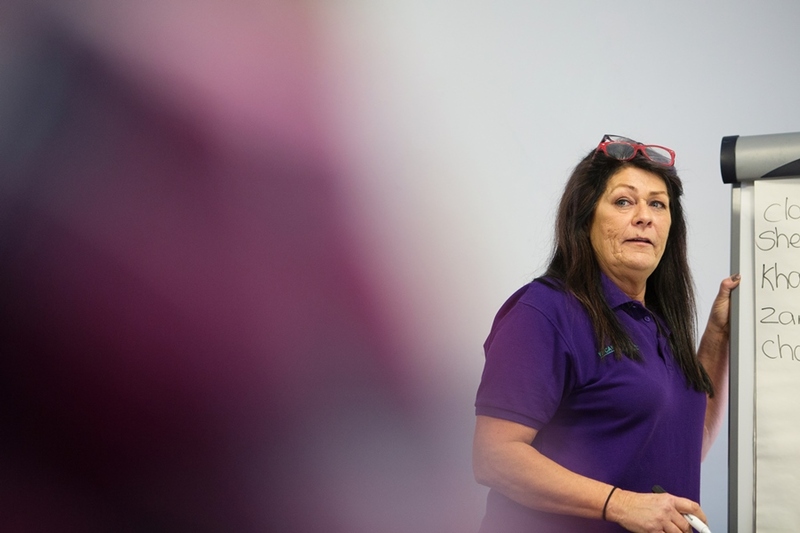 We are passionate about working with young people to create a better community through volunteering. Our Policy and Research work aims at giving young people a voice.